I LOVE everything about this! Thanks for such a great printable!!! 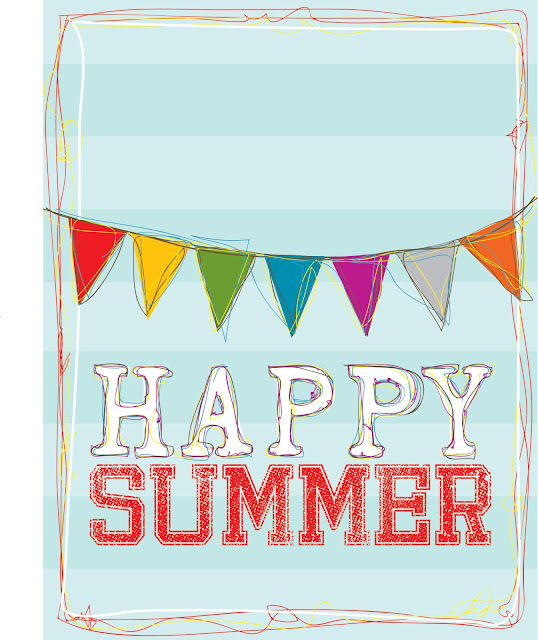 What a pretty printable thanks and I've got this linked to my Summer printable art post too today! I love this! It has been in our entryway for 3-4 months now and it's time to finally admit summer is over. I came back to look for a fall version but I'm sad to not find one. Any chance you have the time or inspiration to create one? I'm thankful for the fun summer one!! Very nice article Thanks for share.